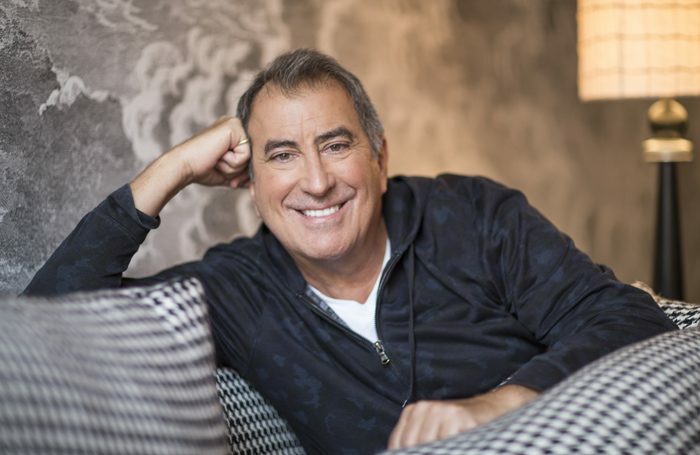 American director and choreographer Kenny Ortega has said he believes that British actors are “the best” because of the “impeccable” drama training in the UK. Ortega, who directed the High School Musical film franchise, said that while there are many great artists in the US, he prefers the technique of British actors. He told The Stage: “I love Broadway, I’m a big fan and I’ve been going since the early 1970s, seeing so many great shows, but I just love the acting style here. Ortega said that this could be because the UK had been “doing it longer” and is the home of Shakespeare. “I think we have a lot of great teachers in the States, I’m not putting anybody down, there’s so many great teachers and actors, but there’s just something here. 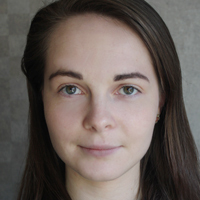 You’ve got the Royal Shakespeare Company and the training for the stage is impeccable,” he said. The choreographer and director, whose credits also include Dirty Dancing, was speaking to promote his latest film Descendants 2, in which he is executive producer, director and choreographer. Ortega also commented on cuts to the arts in education in the US, saying it “broke his heart” to revisit his hometown and hear that arts, theatre and music programmes were being pulled out of the schools. “To think there are generations of kids missing out on having music as a part of their curriculum and having theatre history as a part of their curriculum,” he said. Descendants 2 premieres on October 20 at 5.30pm on the Disney Channel.